The jobless rate has fallen to 4.4 percent, its lowest in over four decades, yet wage growth is tepid. Two things help explain the anomaly: a pool of people on zero-hour contracts available to switch into permanent jobs, and a surprising rise in EU nationals working in the UK. 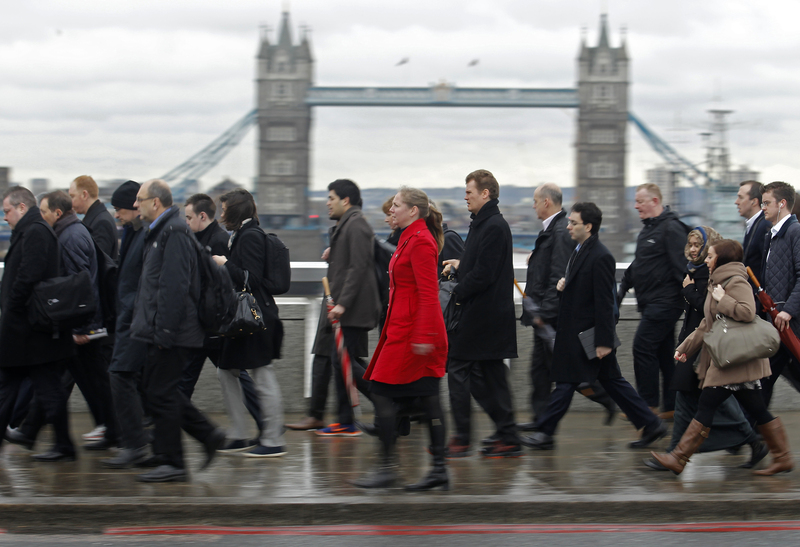 Britain’s unemployment rate fell to 4.4 percent in the three months to the end of June, the Office for National Statistics said on Aug. 16. That was its lowest level since 1975 and down from 4.9 percent a year earlier. Average weekly earnings, both including and excluding bonuses, rose by 2.1 percent in the three months to June compared with a year earlier.